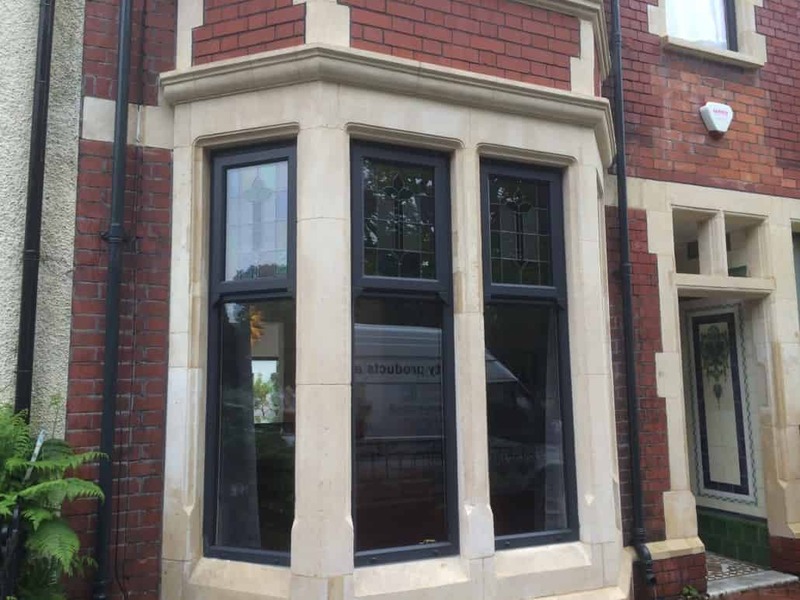 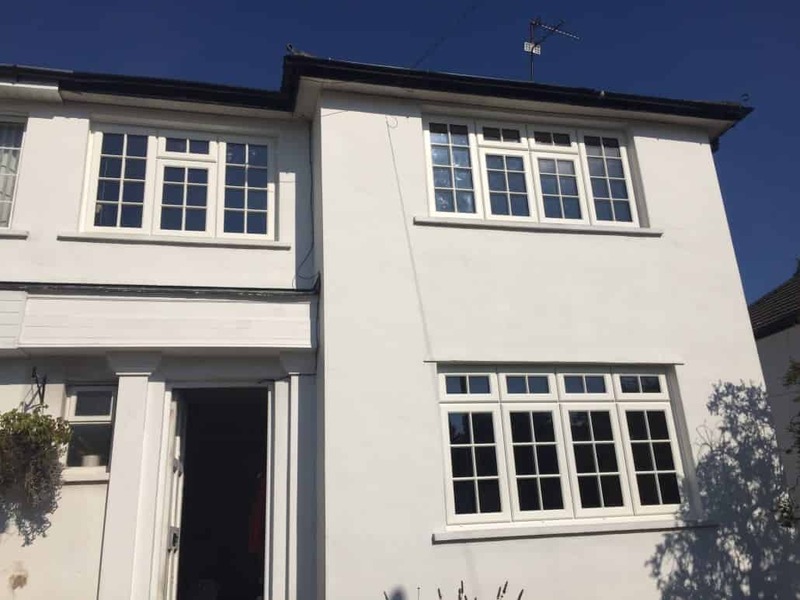 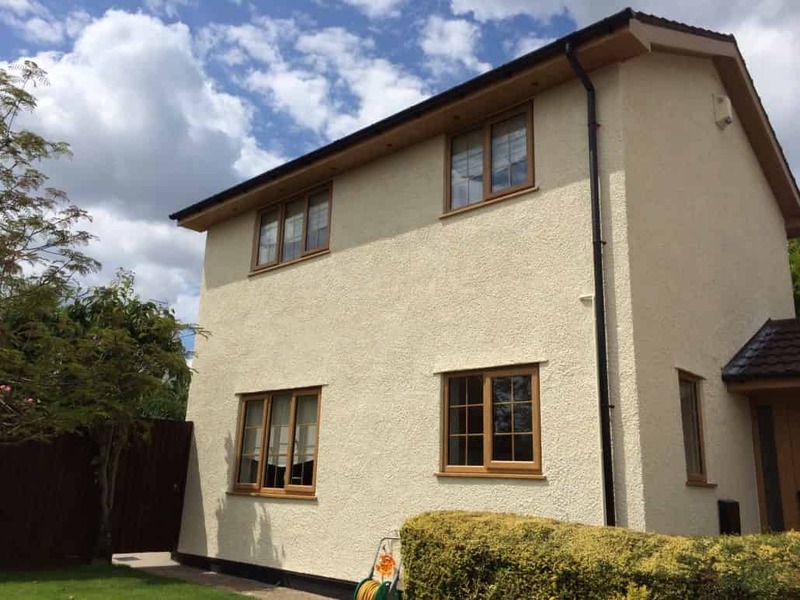 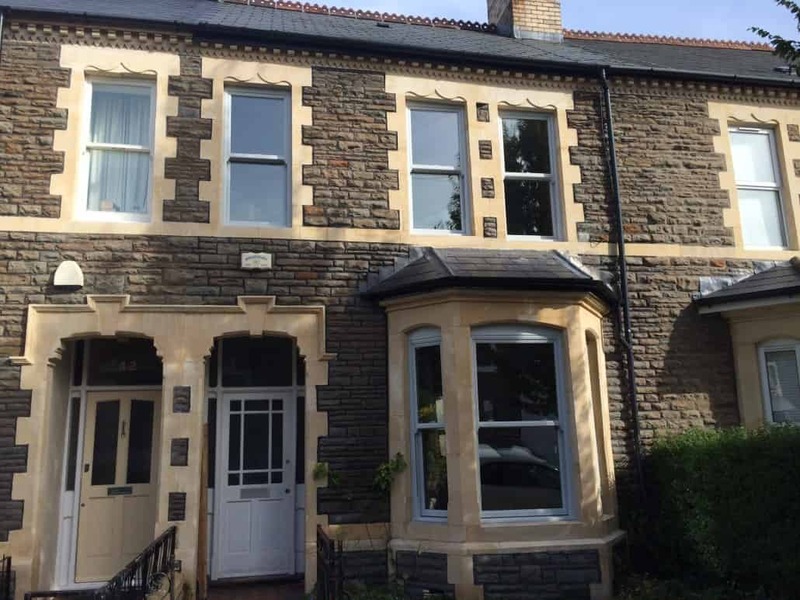 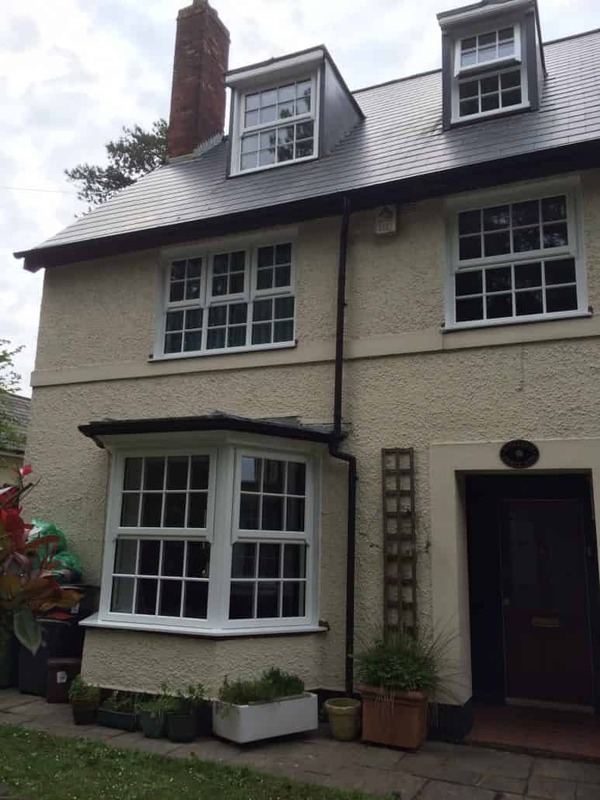 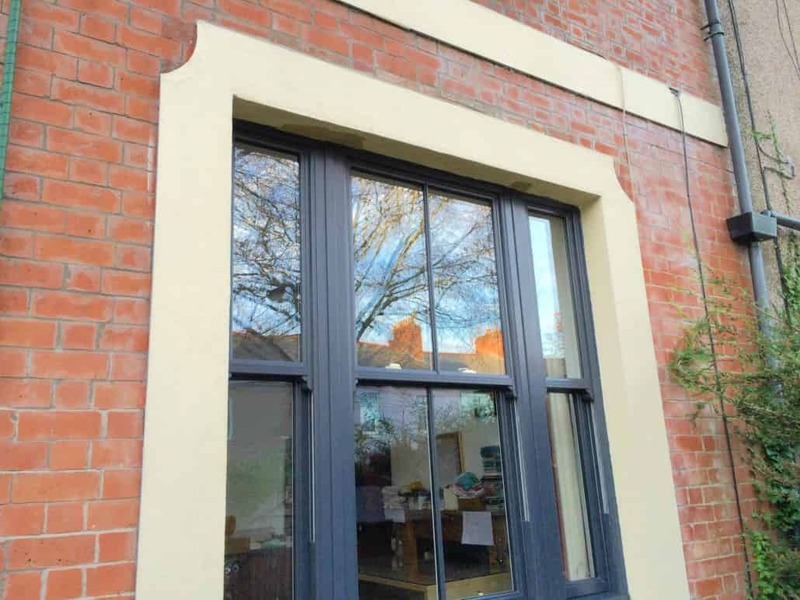 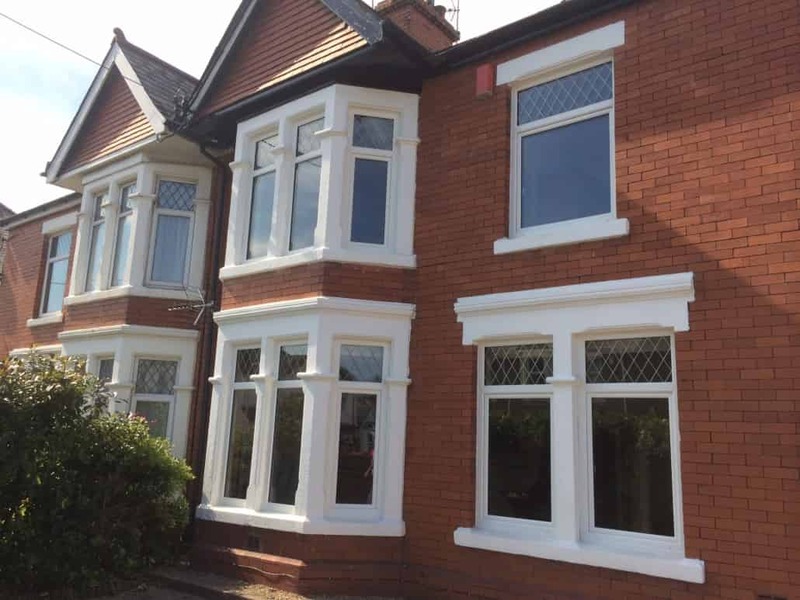 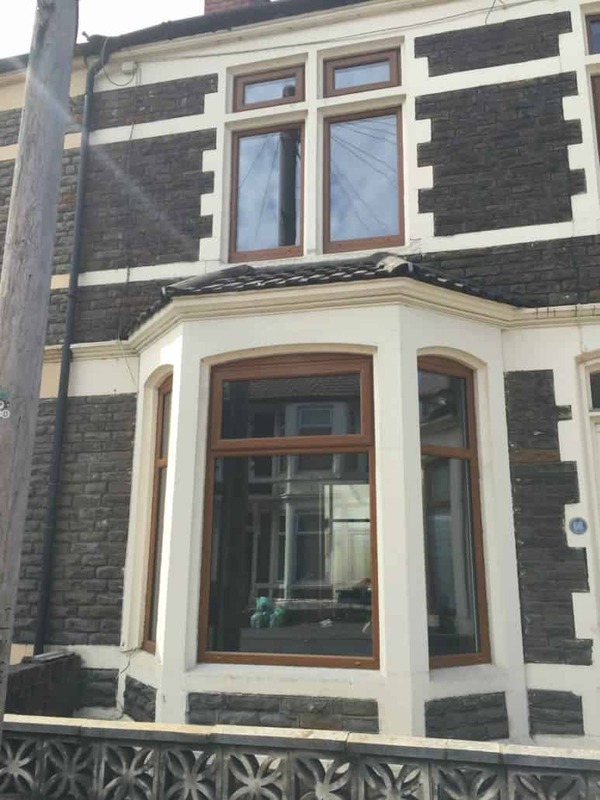 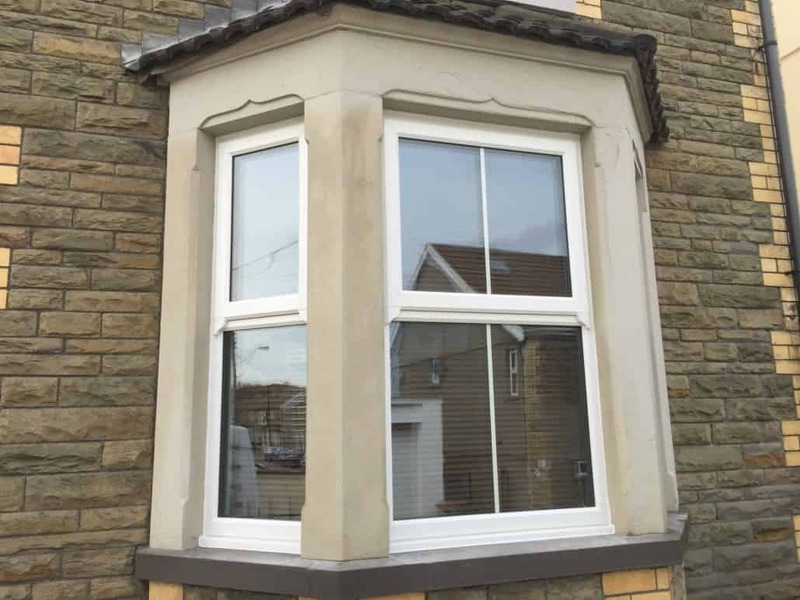 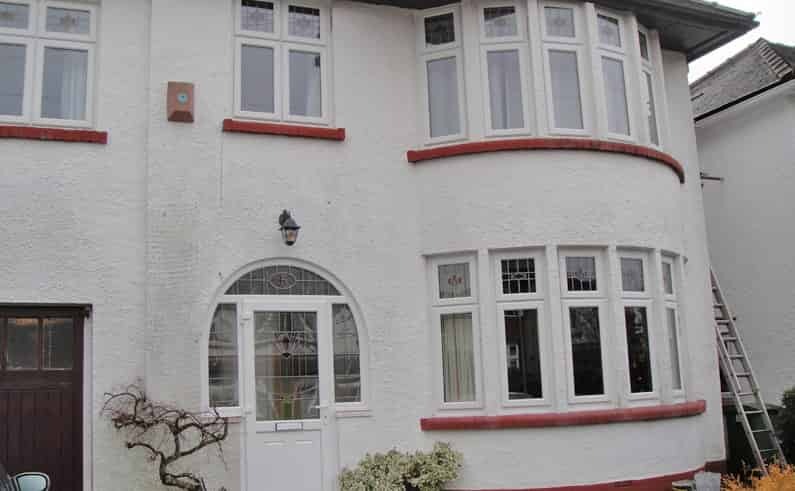 Take a look at our UPVC Windows in Cardiff! 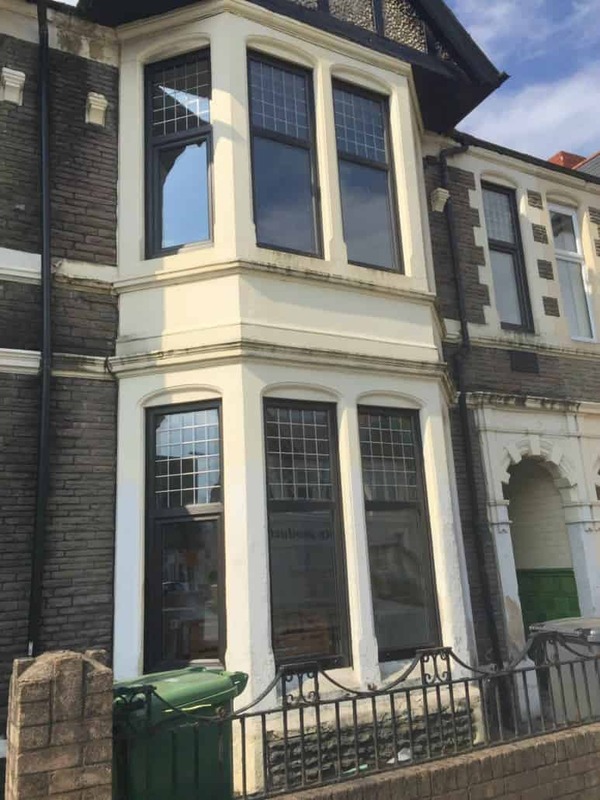 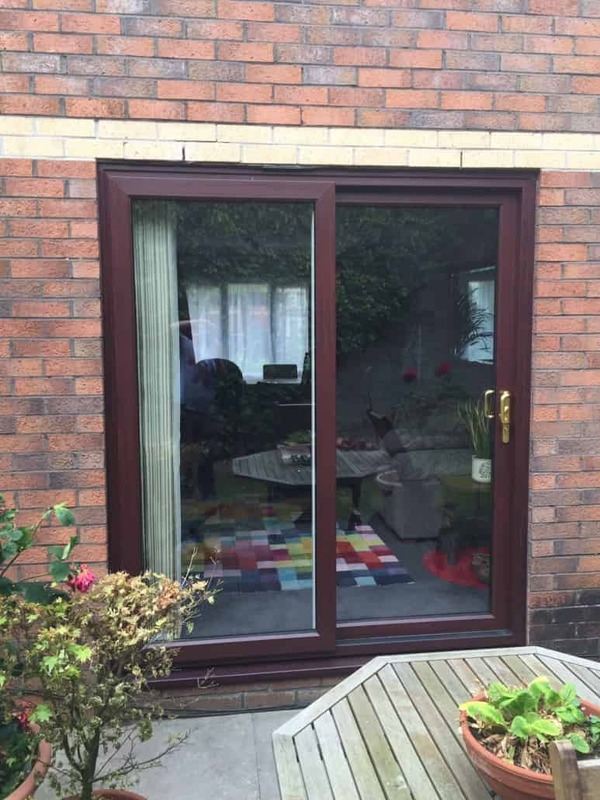 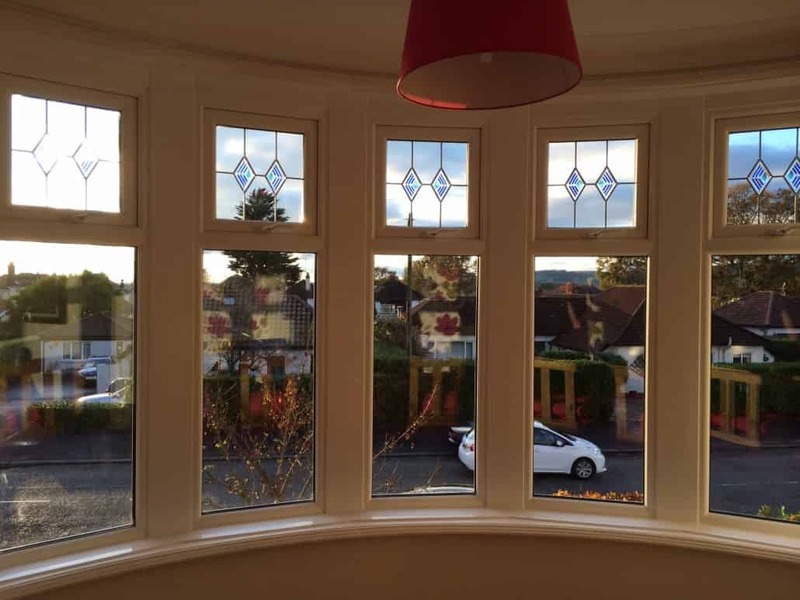 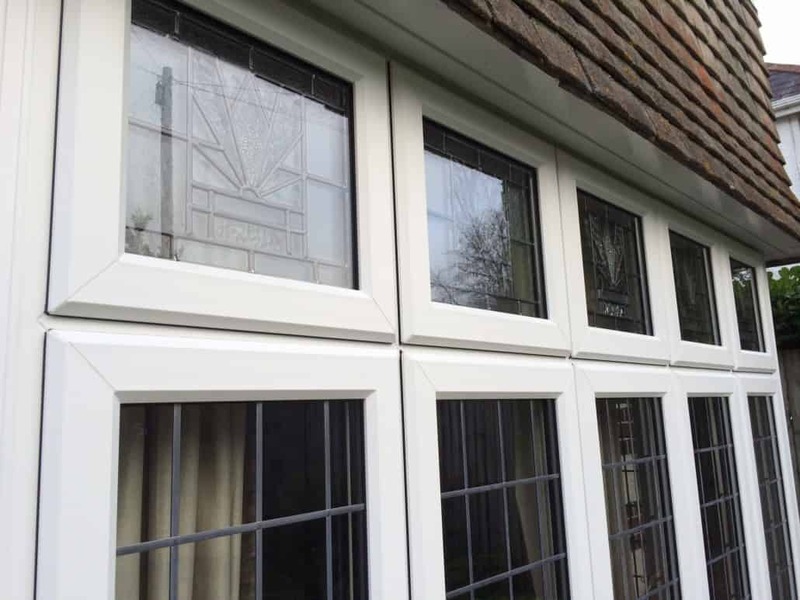 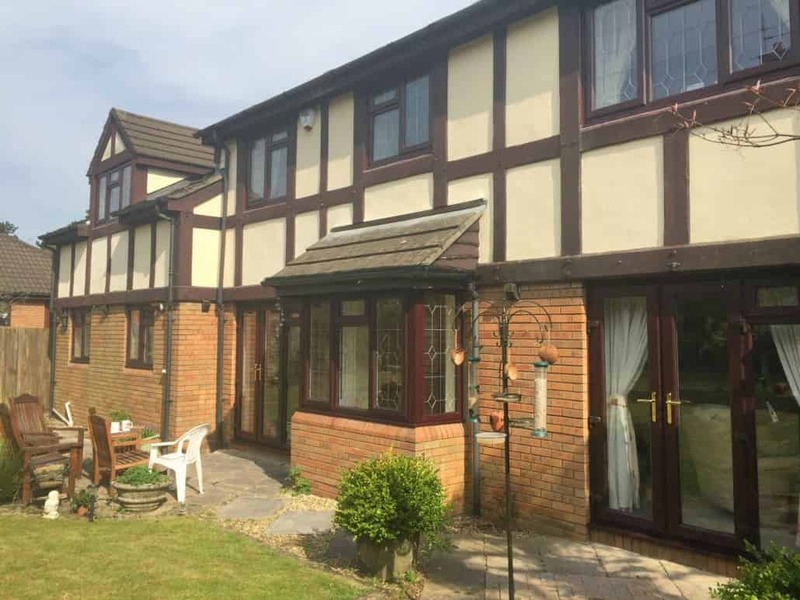 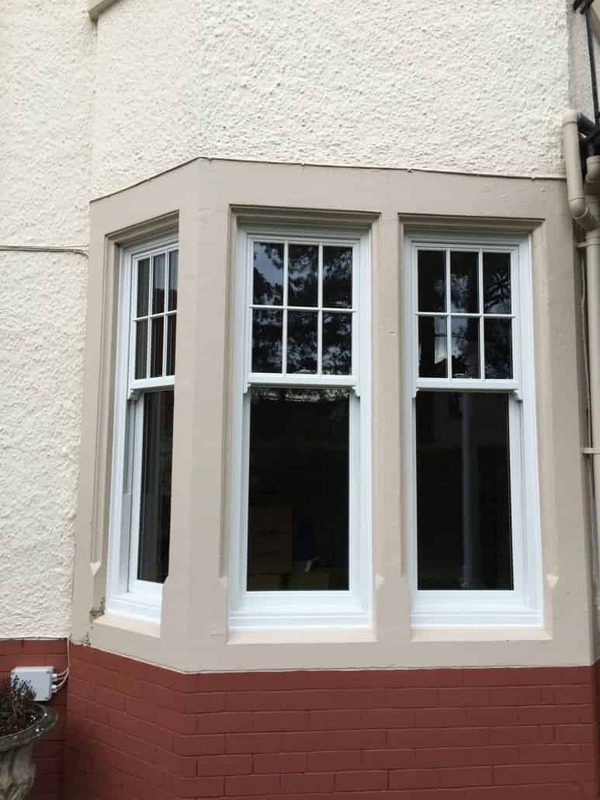 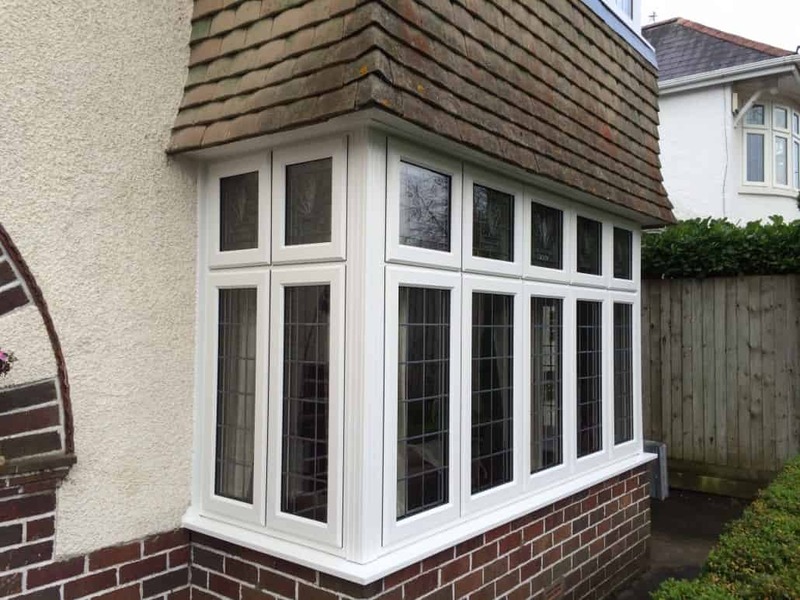 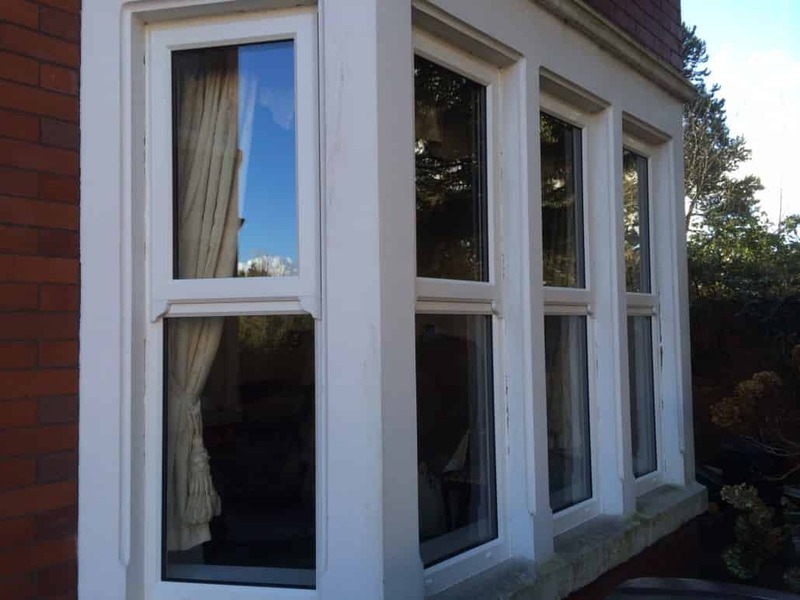 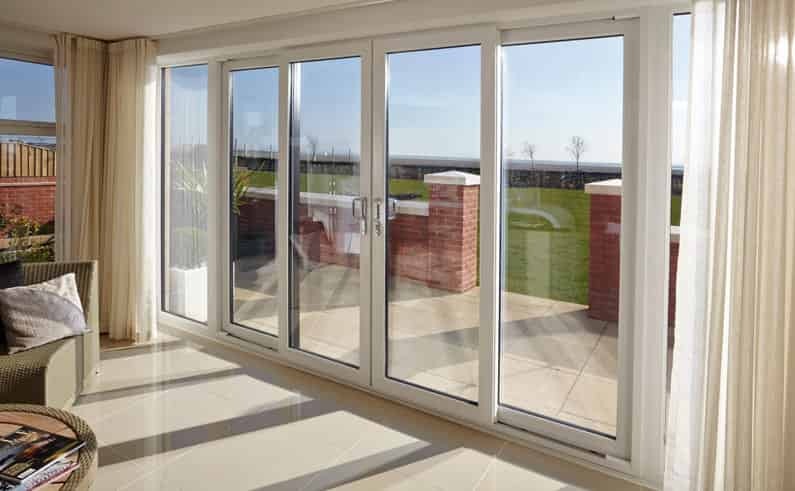 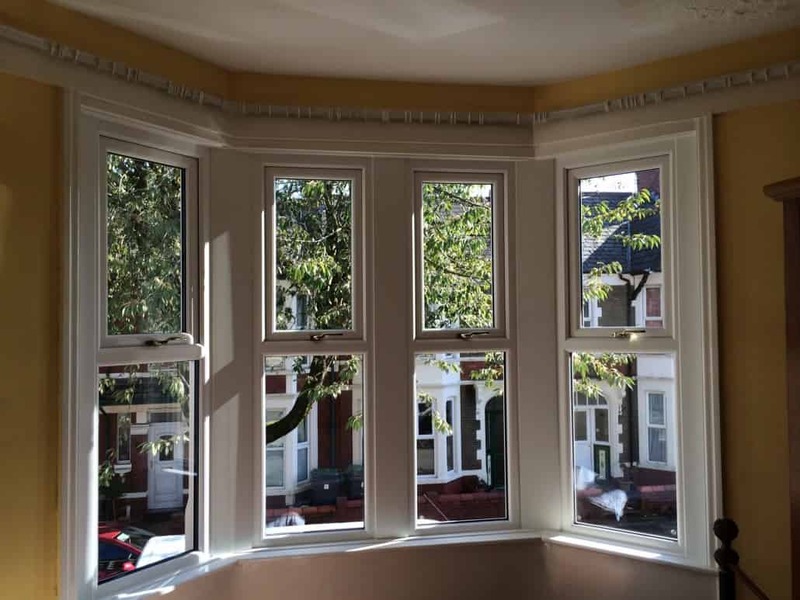 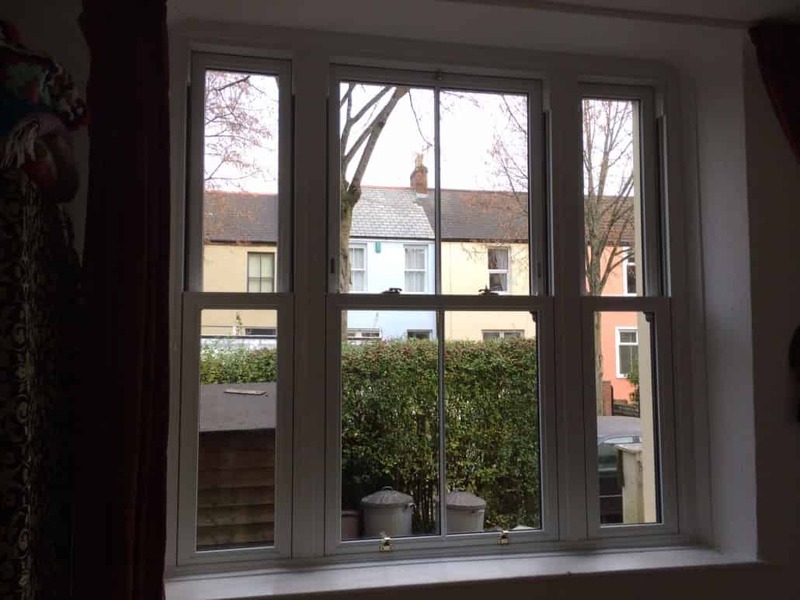 If you’re looking for quality UPVC Windows in Cardiff, then look no further! 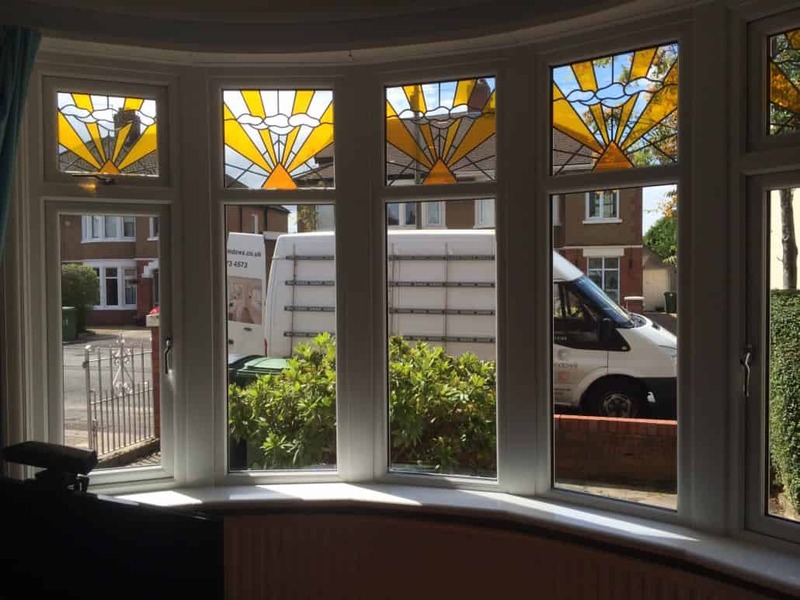 Here you can take a look through a selection of some of our best work, all of which we are incredibly proud of. 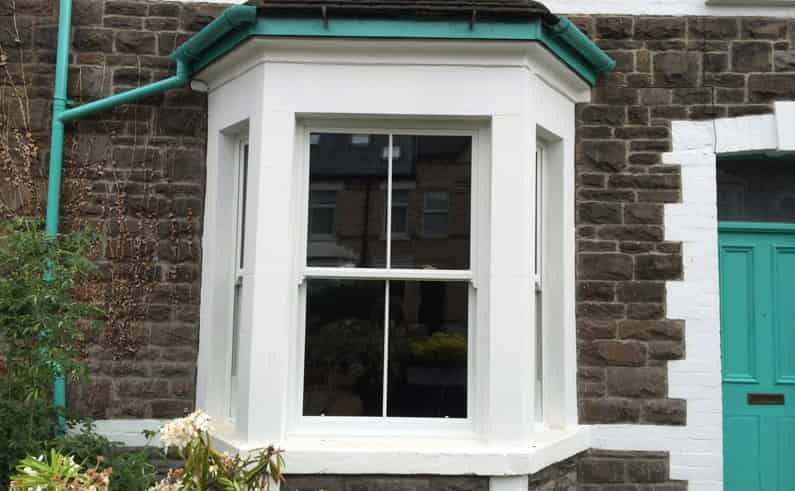 Inspire Windows have been supplying UPVC Windows in Cardiff for over 15 years, and is definitely shown here in this gallery, so if you’re looking for a company in Cardiff who specialise in delivering not only the best double glazing products, but also the best double glazing prices then we can promise to make that happen! 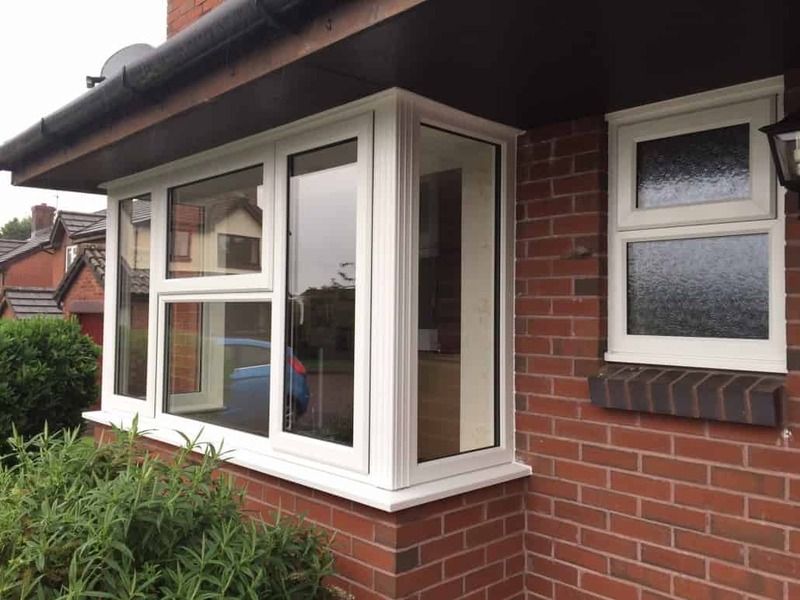 Once you’re done being inspired, why not head on over to our online double glazing price generator for a quick no obligation quote! 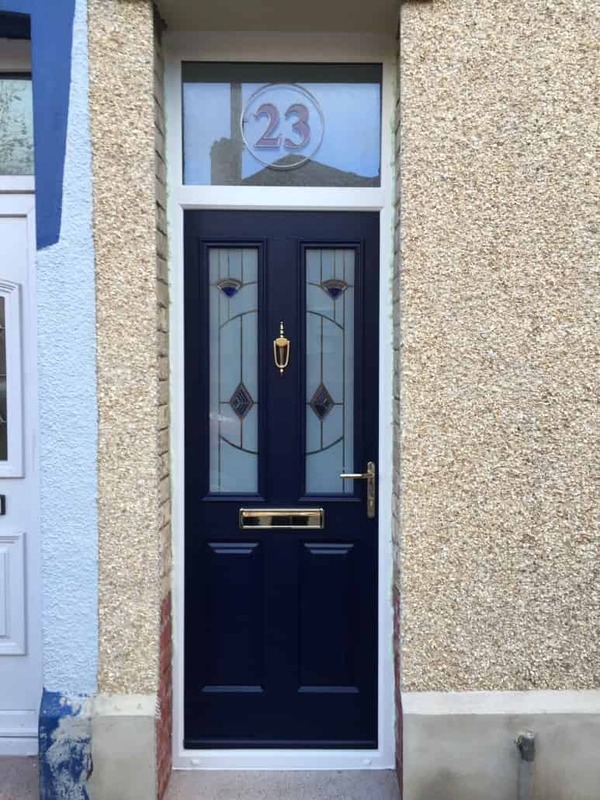 View our UPVC & Composite Doors in Cardiff! 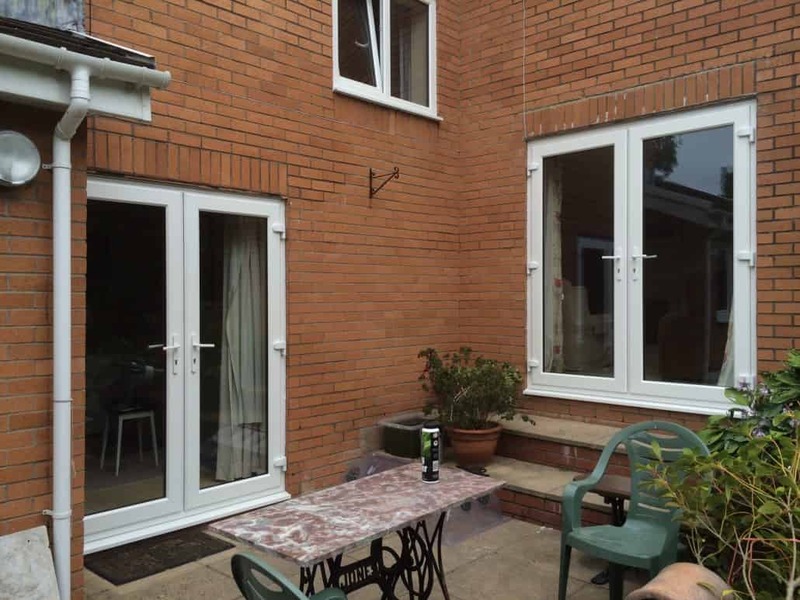 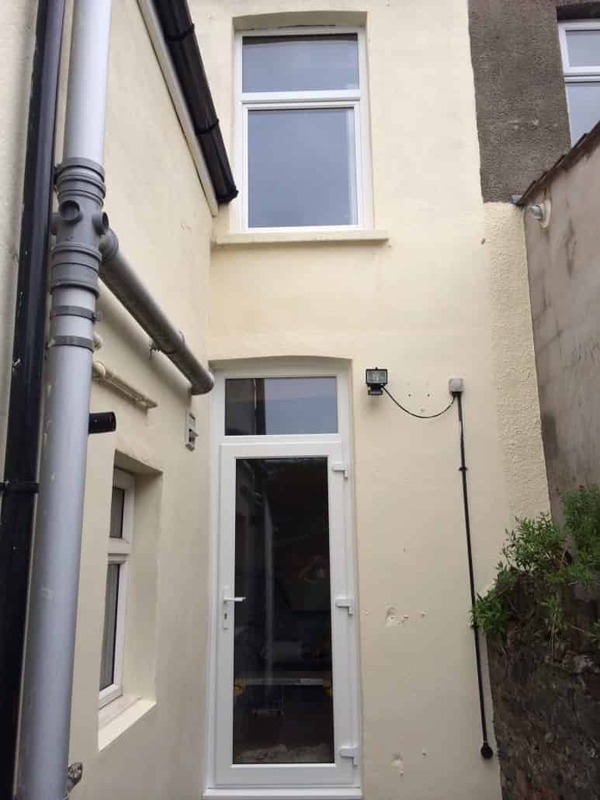 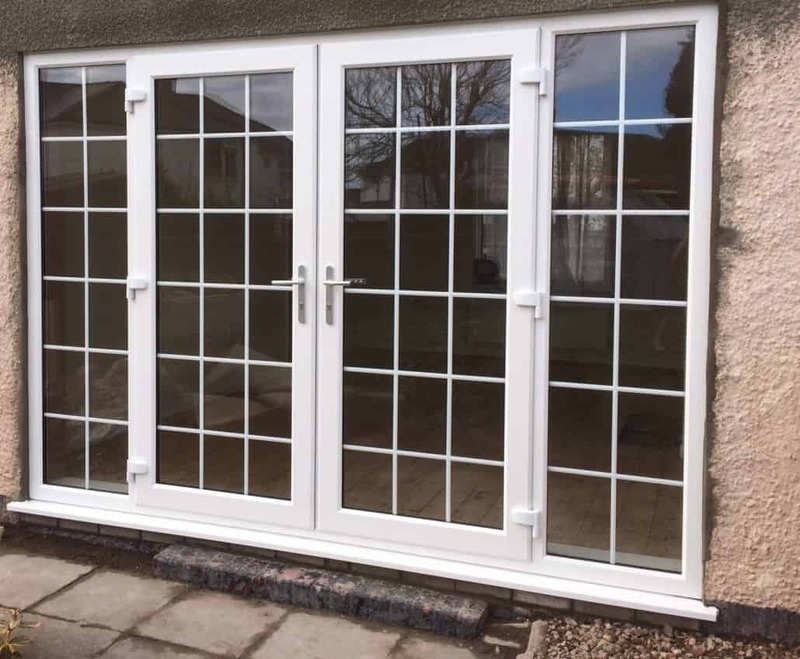 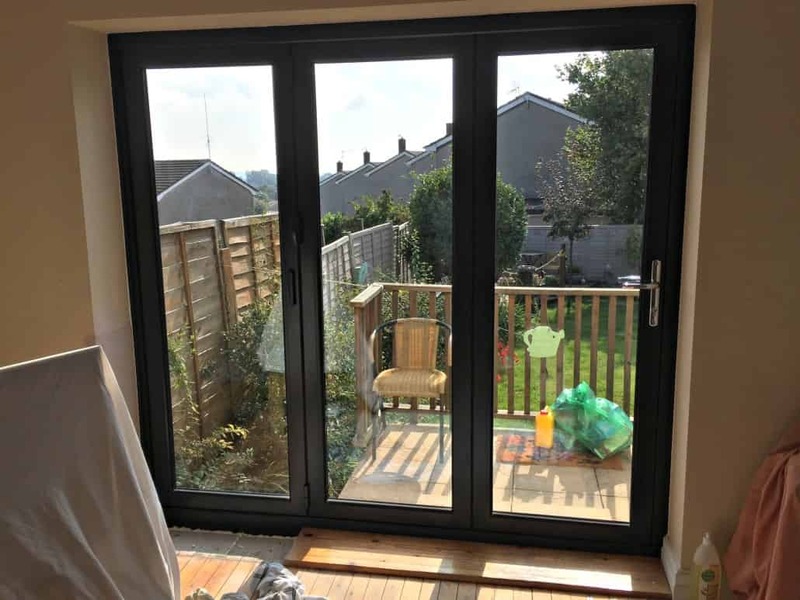 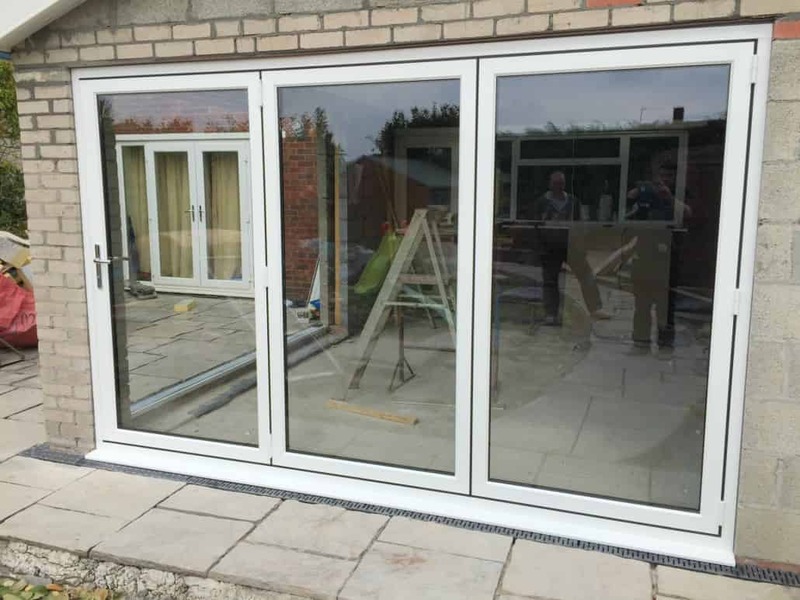 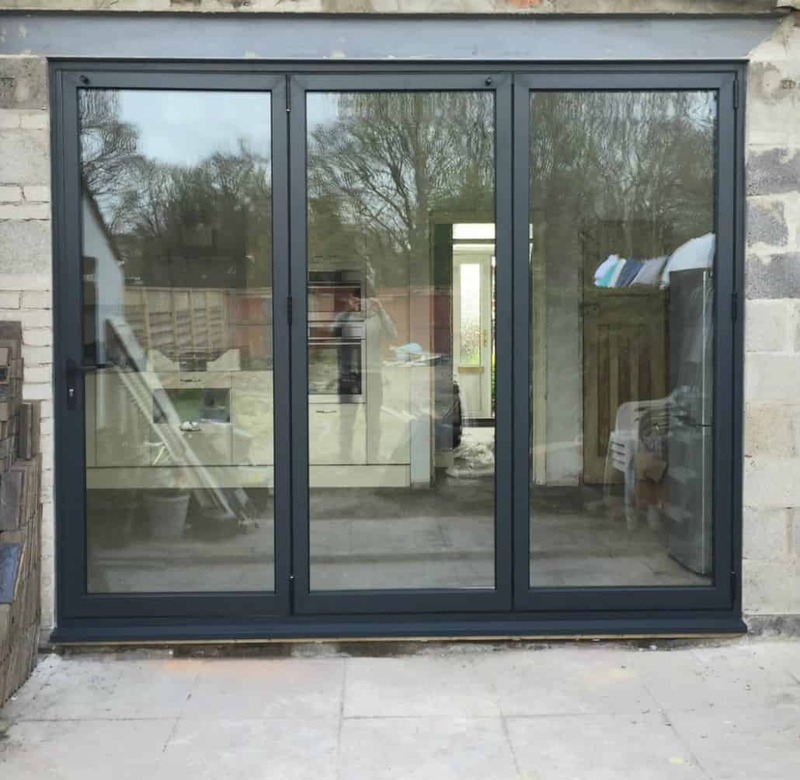 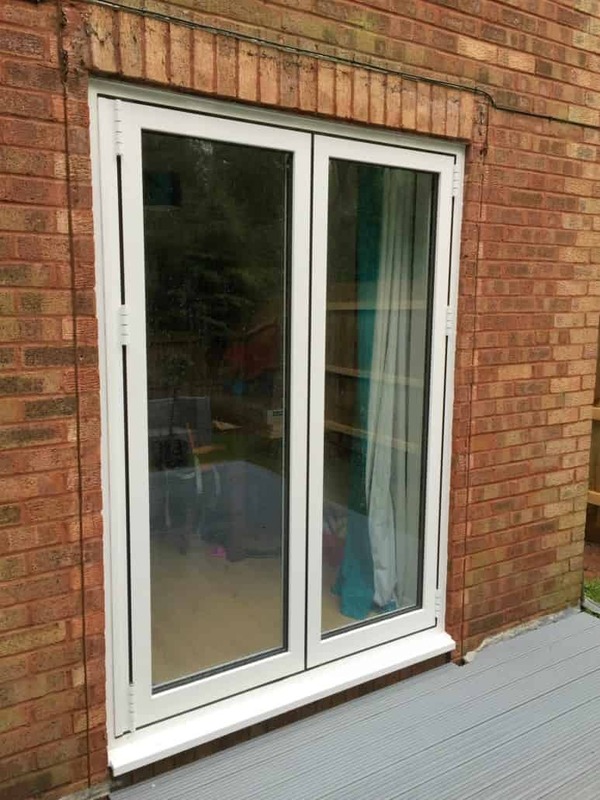 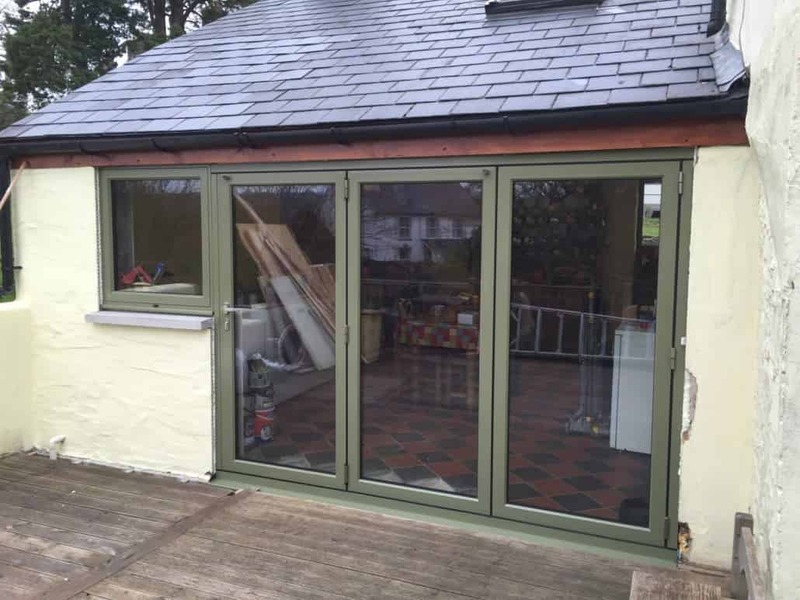 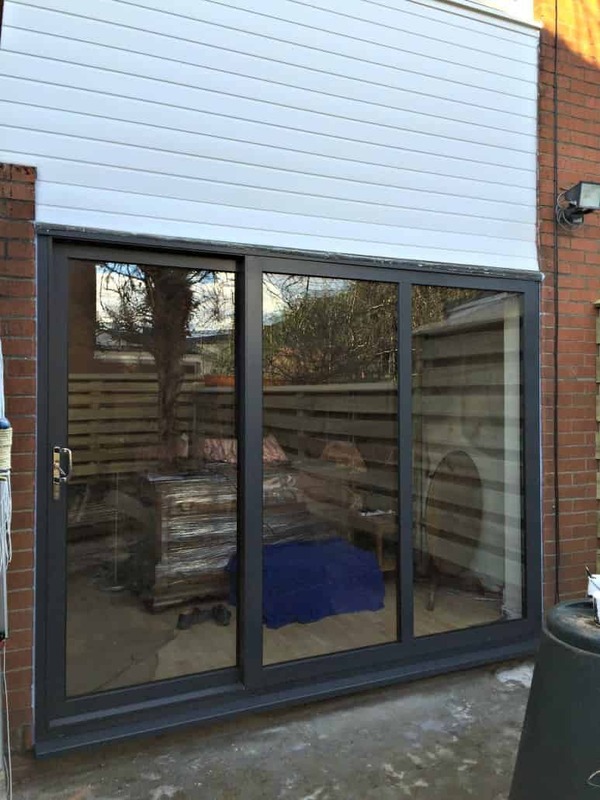 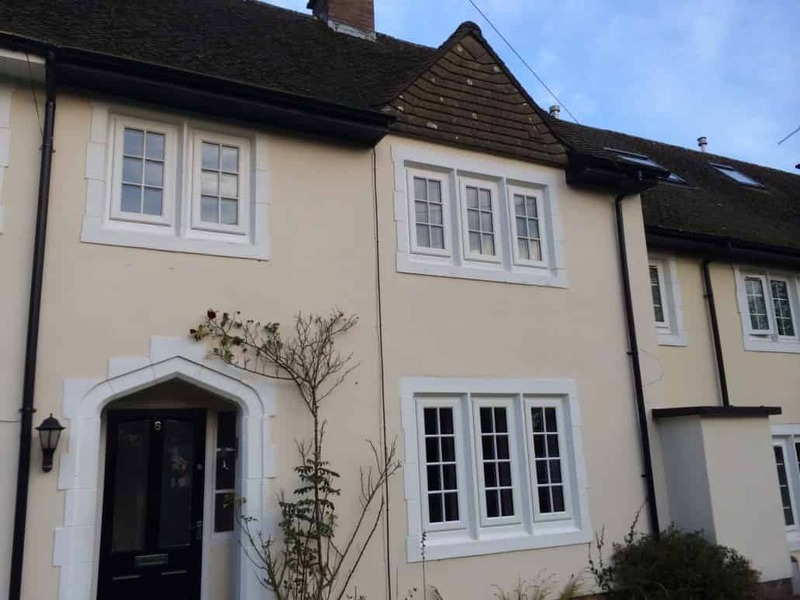 At Inspire Windows, we always aim to raise the bar with every installation we provide, not just when it comes to UPVC Windows, but also our for our superior UPVC and Composite Doors here in Cardiff. 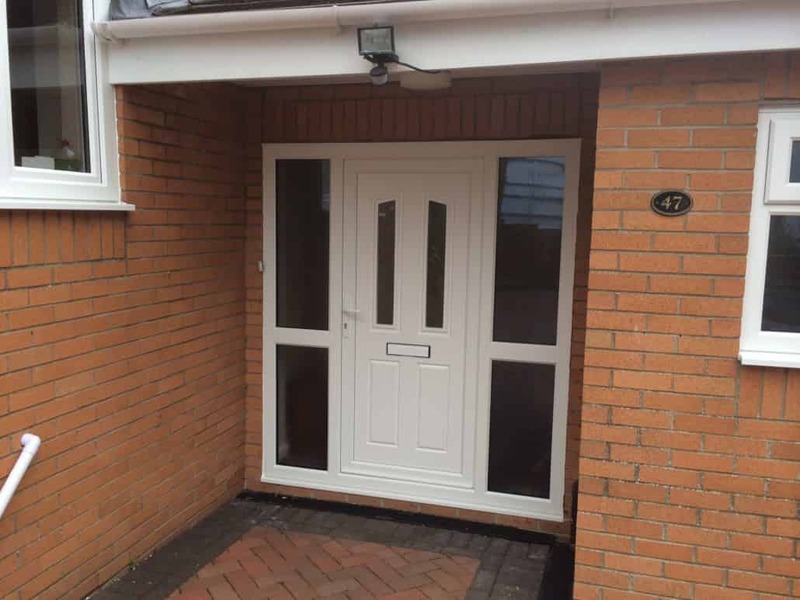 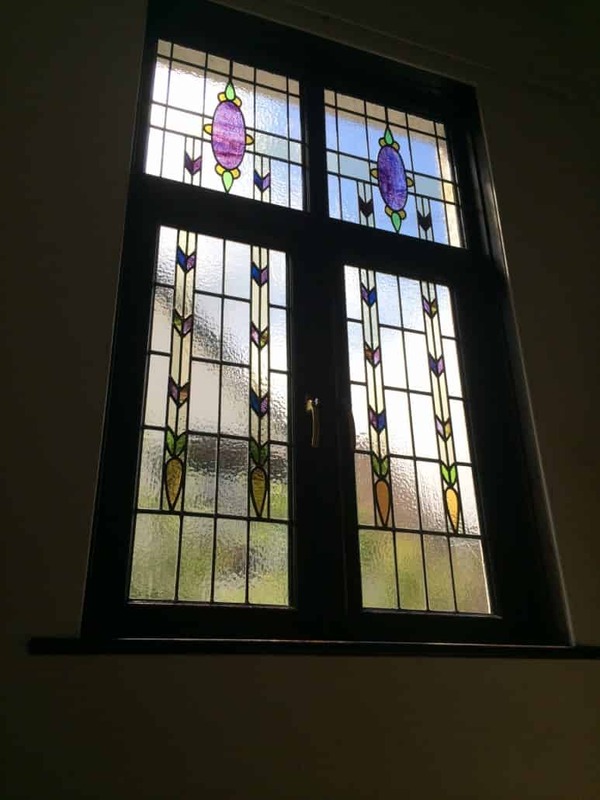 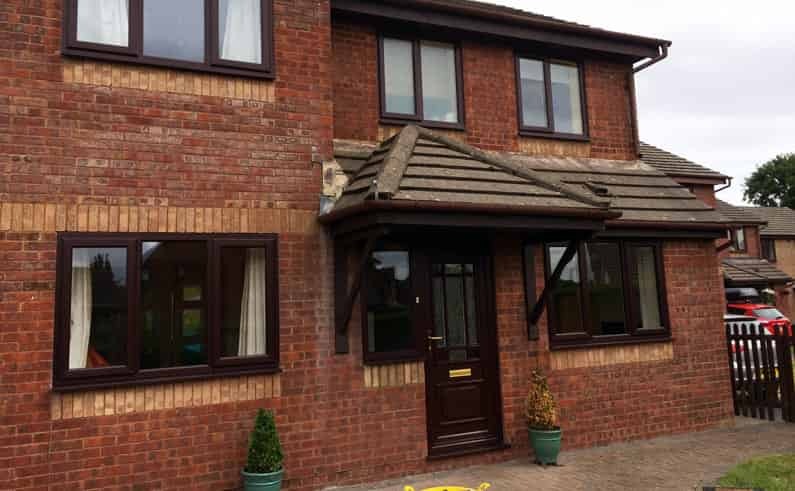 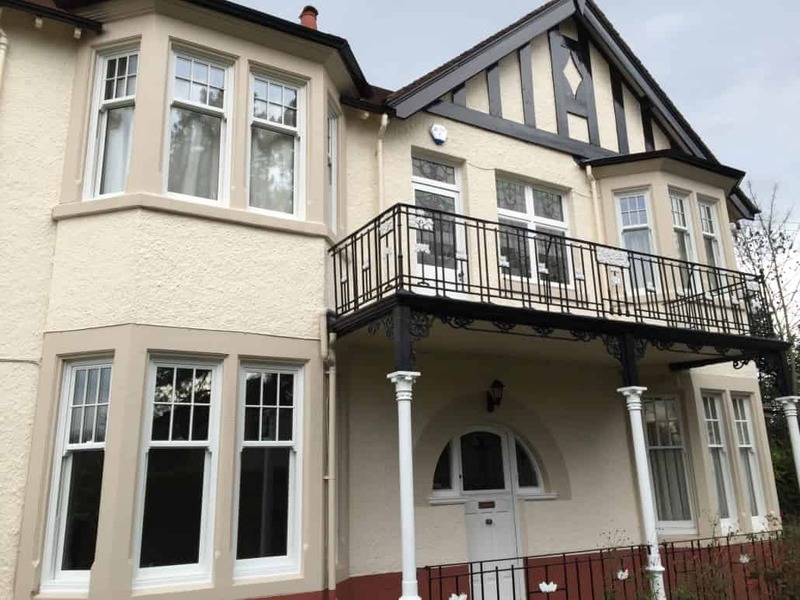 So take a look at our gallery of some of our favourite installations that we’ve provided to home owners in around the Rumney, Cardiff area. 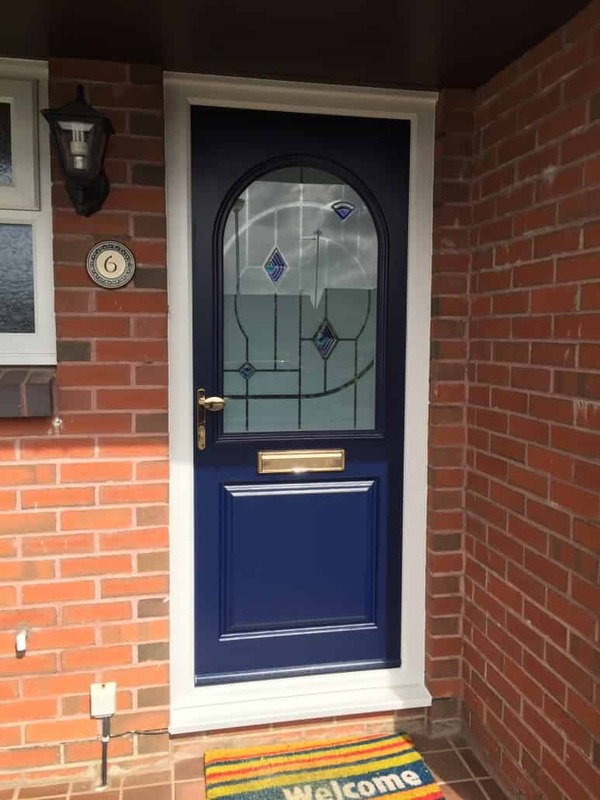 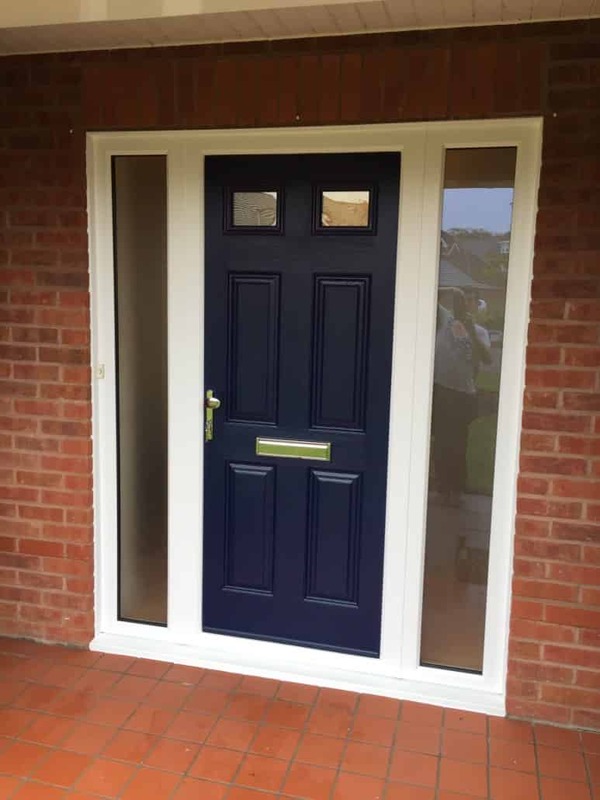 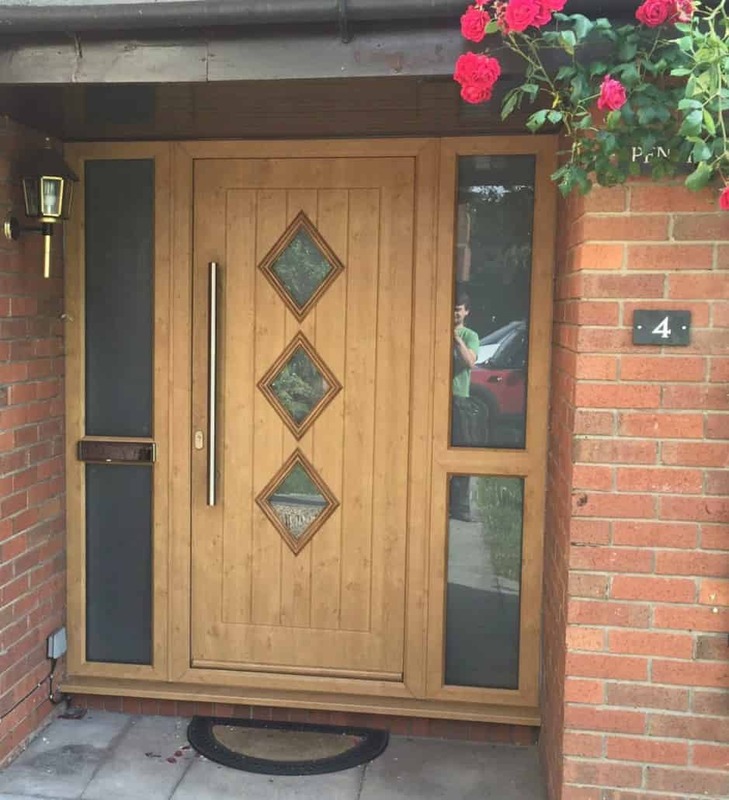 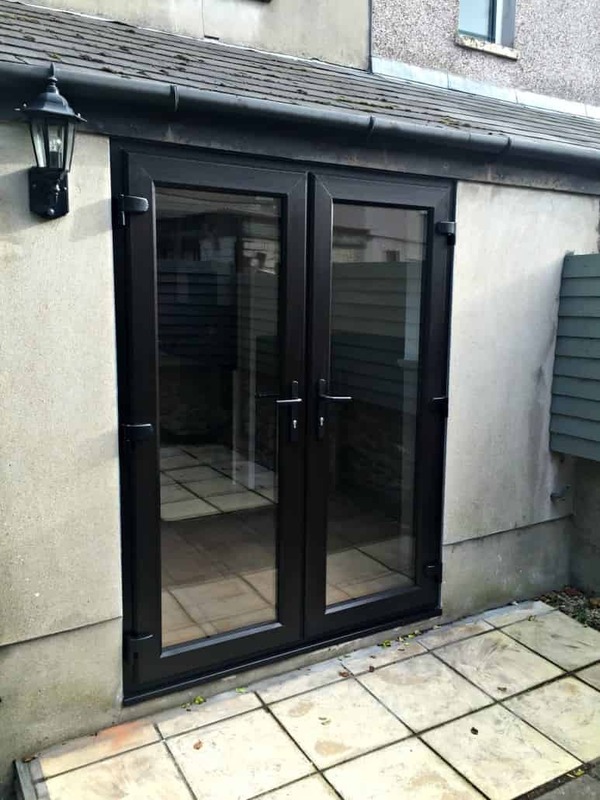 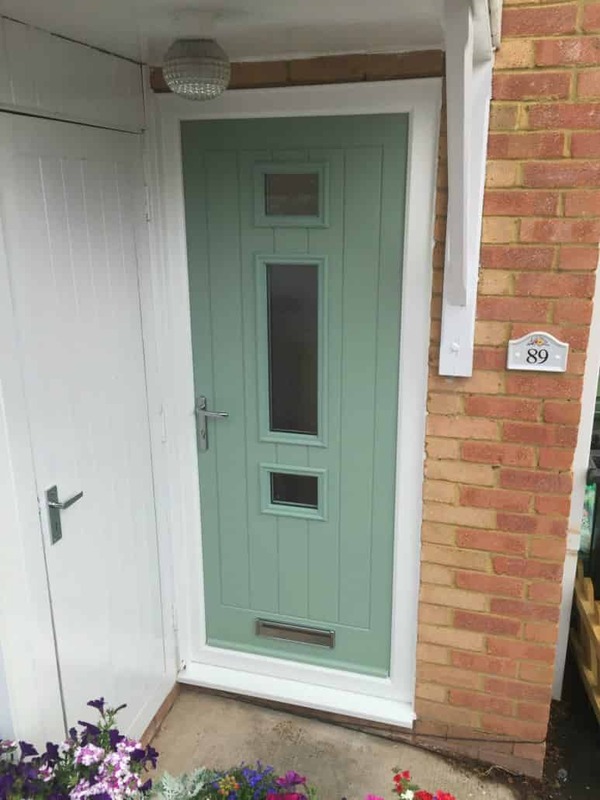 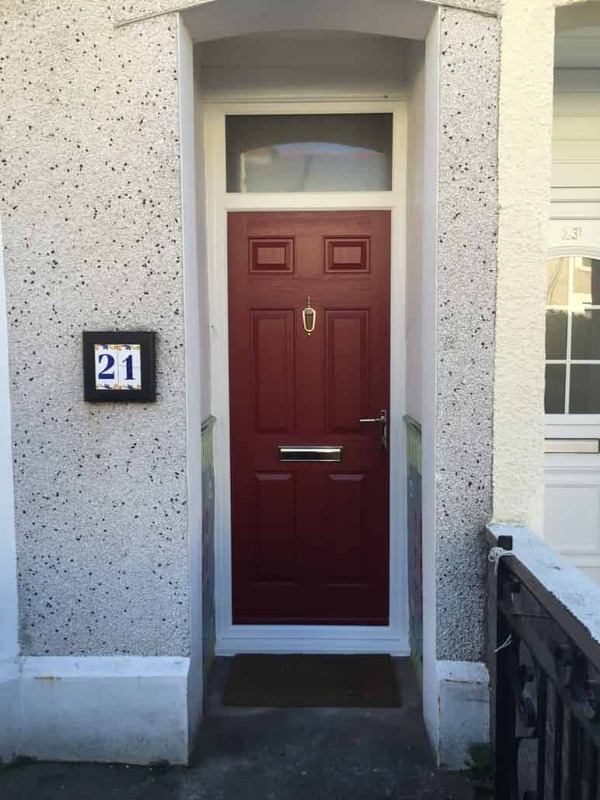 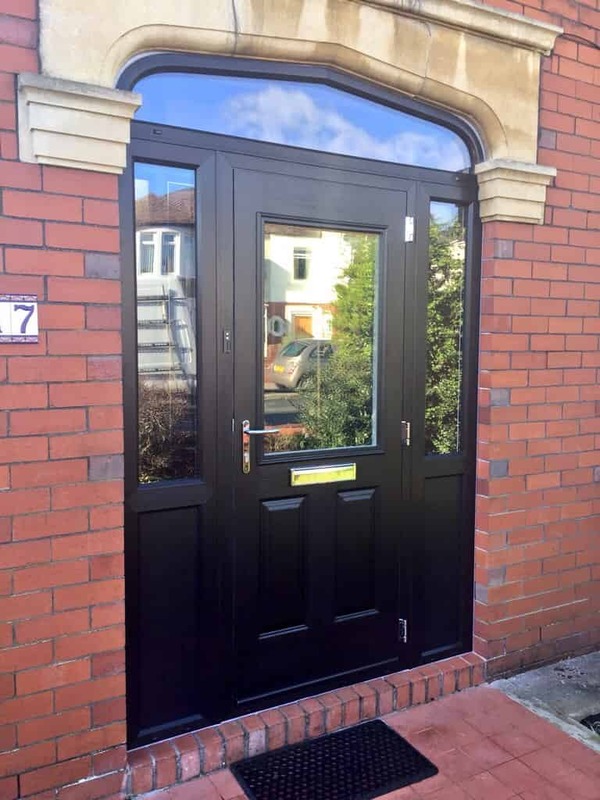 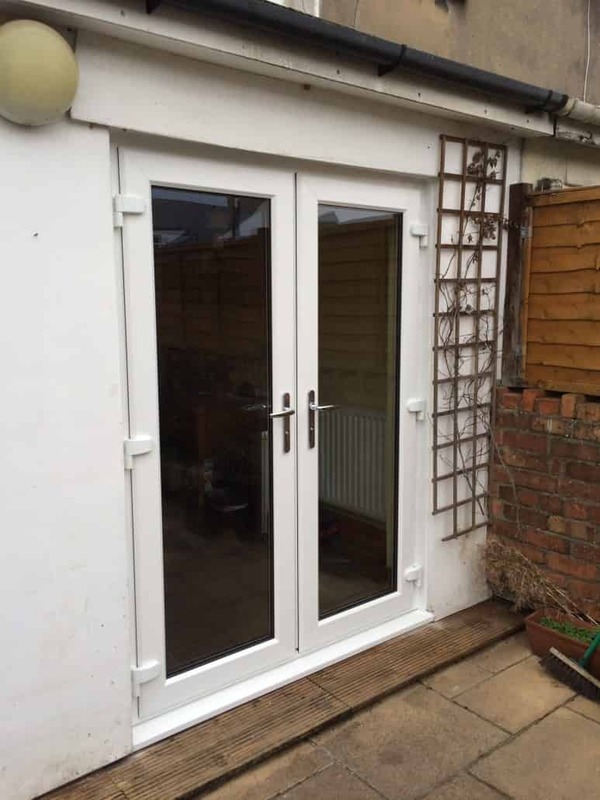 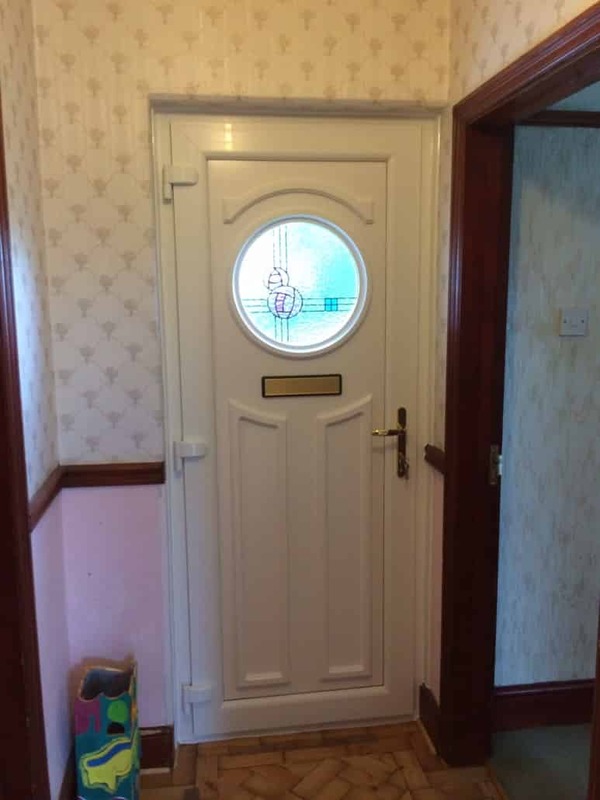 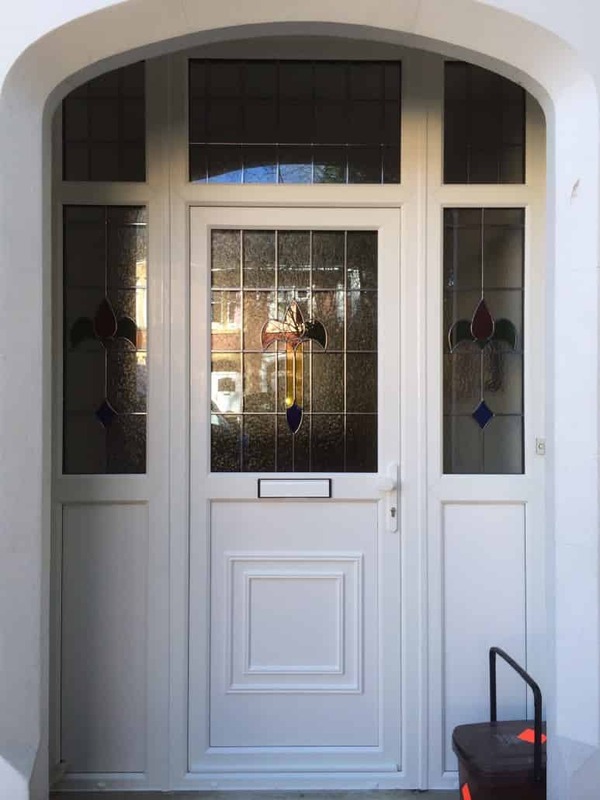 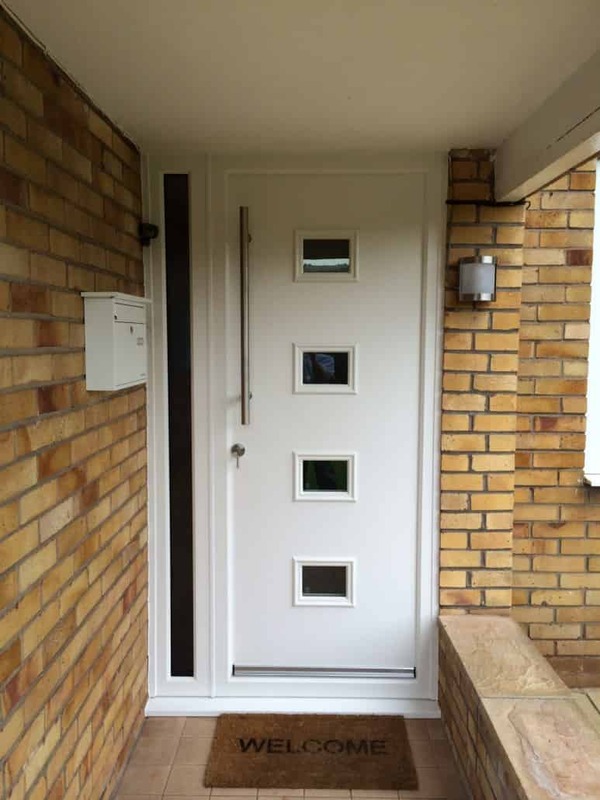 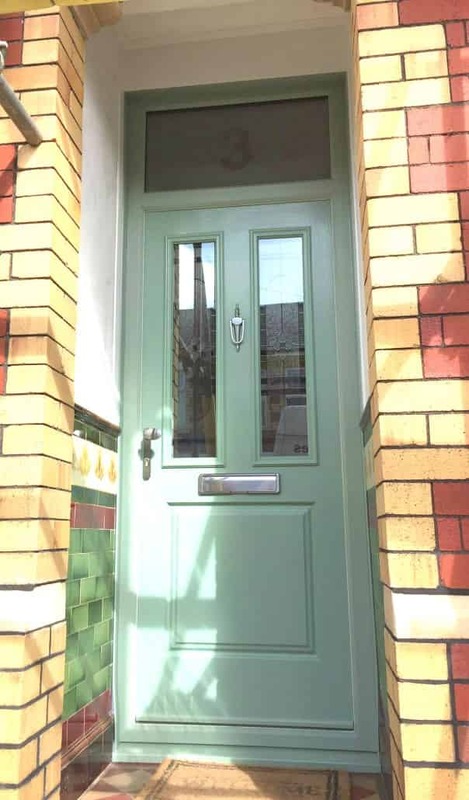 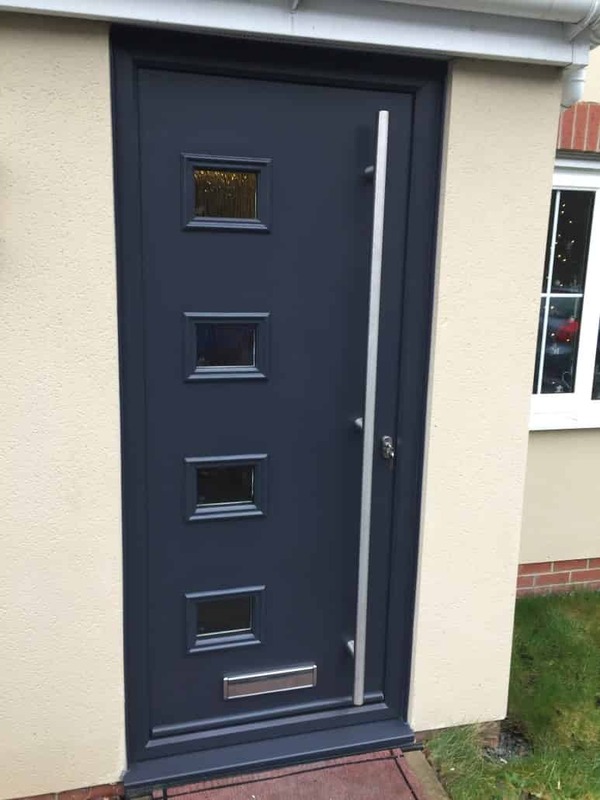 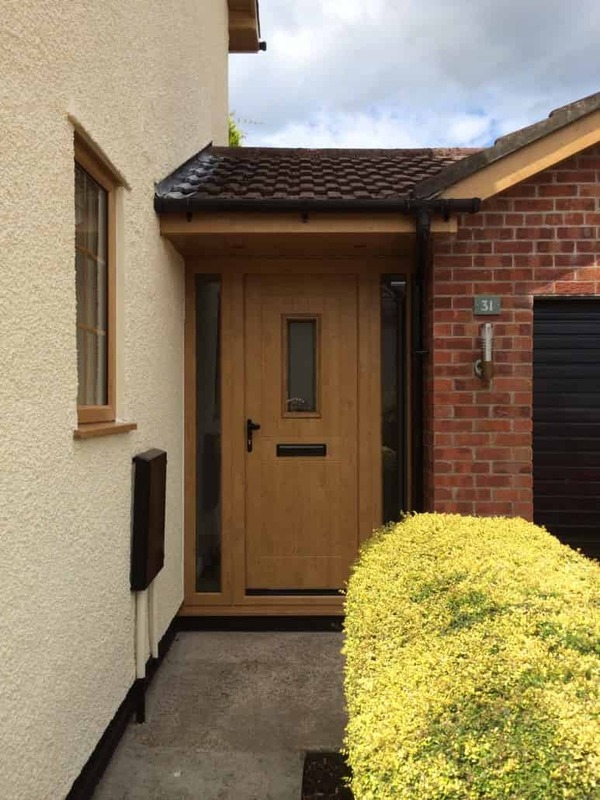 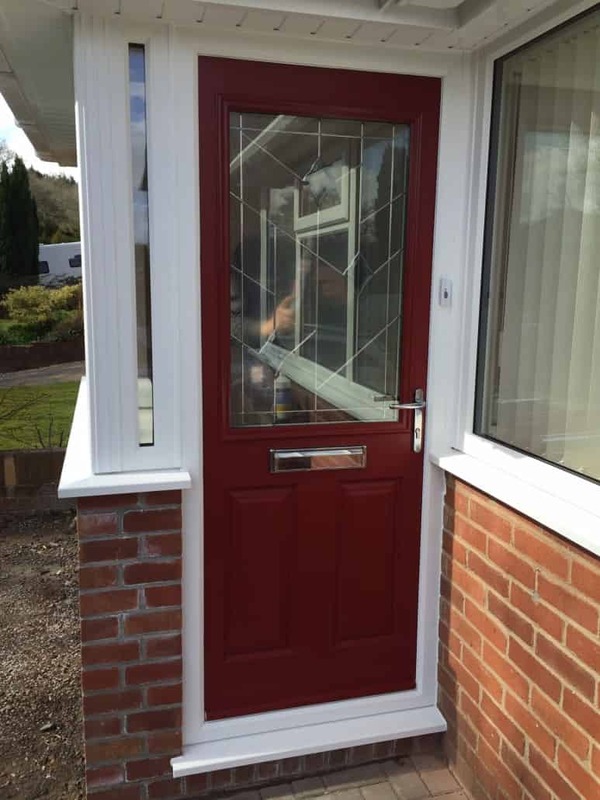 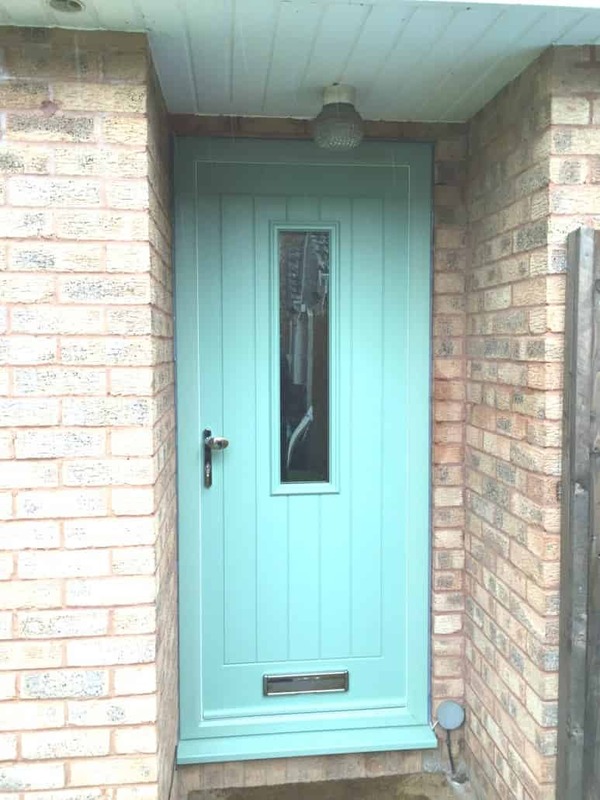 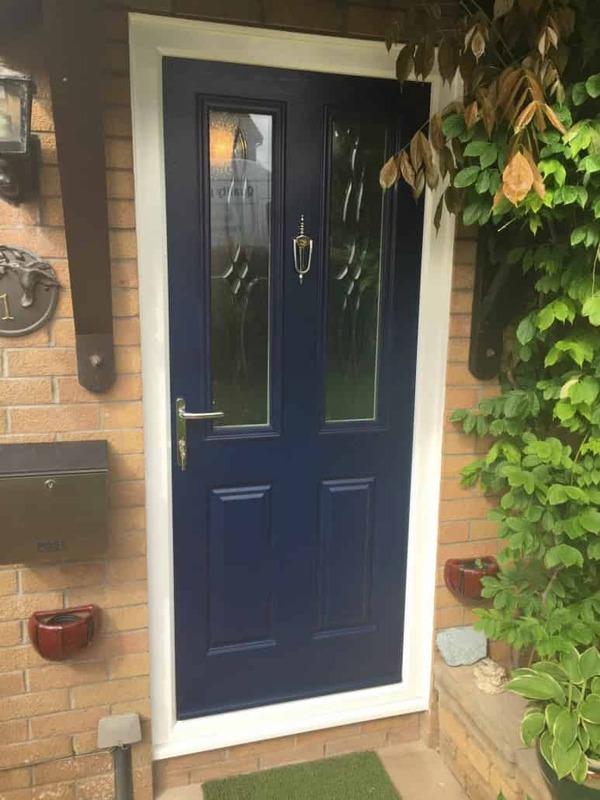 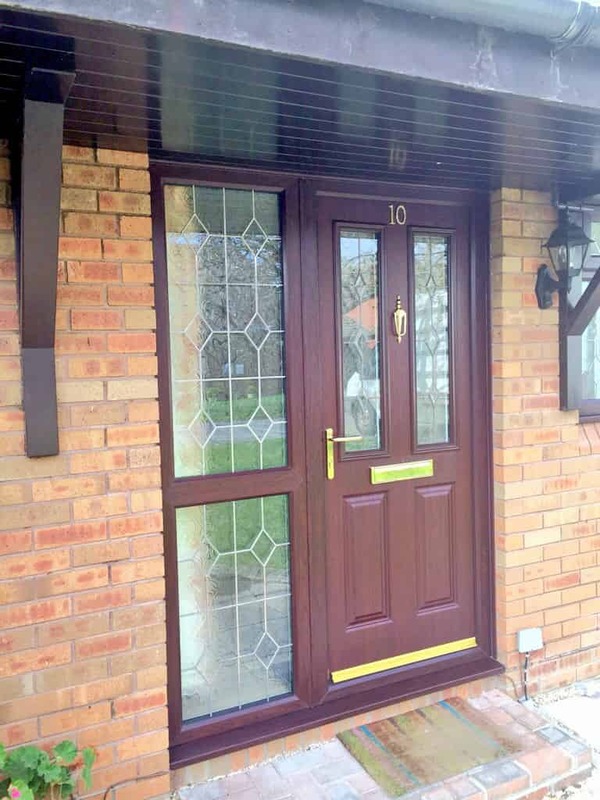 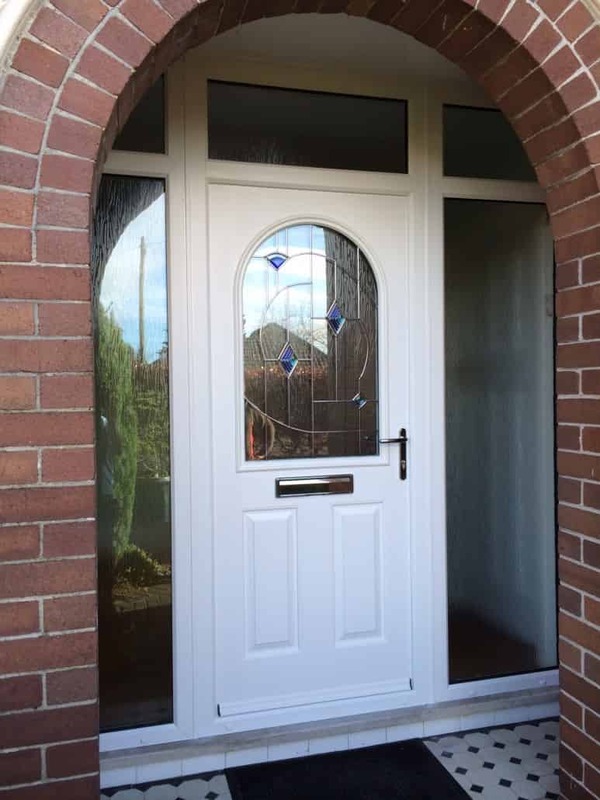 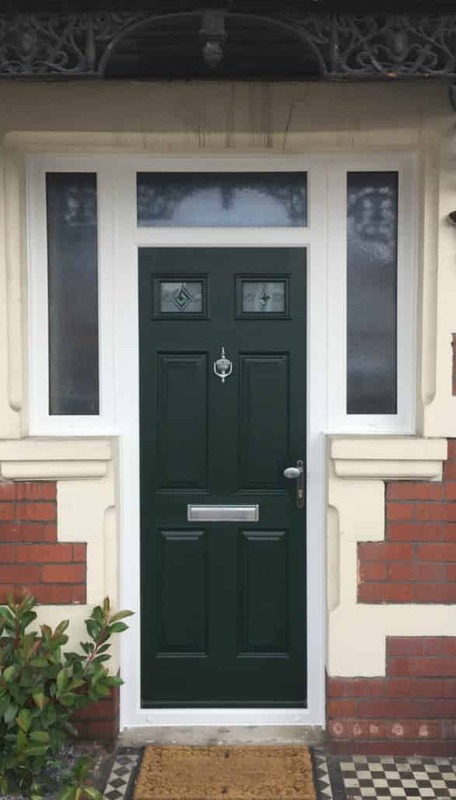 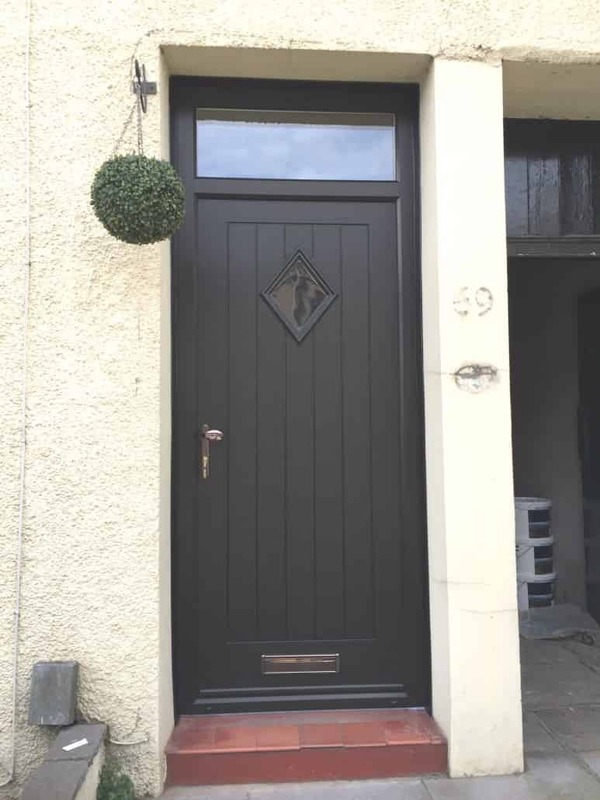 If it’s UPVC or Composite Doors you’re after then get in touch with us, call us directly on 02920 734573 or head on over to our contact area for further information on how you can get one step closer to having that beautiful new UPVC or Composite door installed into your home in Cardiff.